Our breakthrough correcting serum works immediately and over time to counteract environmental damage and visible aging signs with a powerful combination of Idebenone and skin revitalizing technology. It works by helping support your skin’s natural collagen matrix. And, thanks to arazine – an exclusive new molecule — it actually SOOTHES your skin while protecting against free radicals and reducing signs of aging caused by chronic inflammation. With continued use, it significantly reduces the visible appearance of age spots, wrinkles and even deep lines. 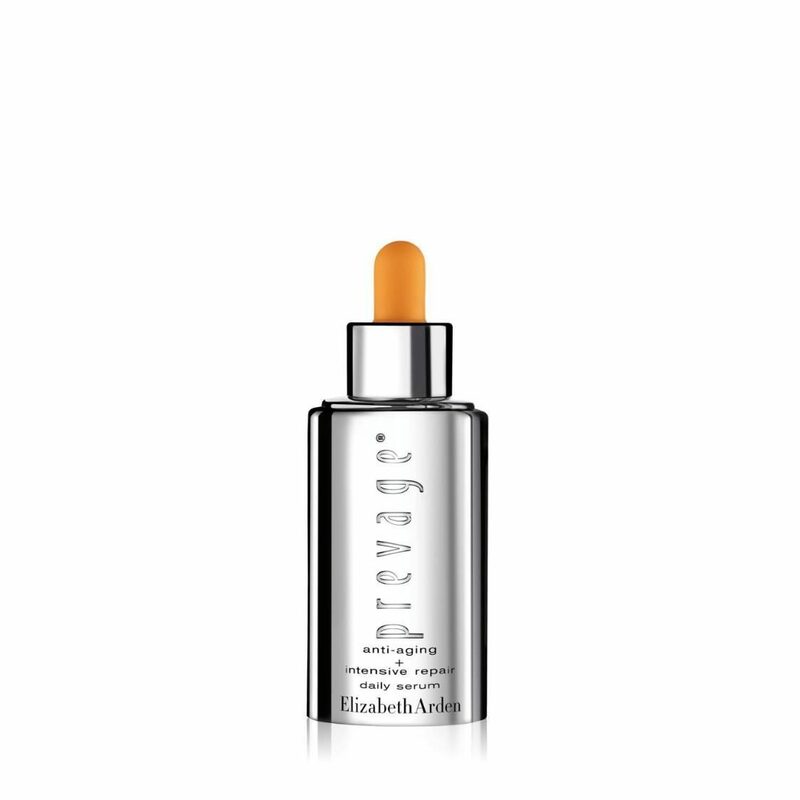 Best of all, it’s proven to enhance the performance of other PREVAGE® Anti-Aging treatment products. For optimal results, use as the first step of your PREVAGE® regimen day and night.